Effective January 1, 2017, American Rice, Inc. and New World Pasta Company merged into Riviana Foods Inc. 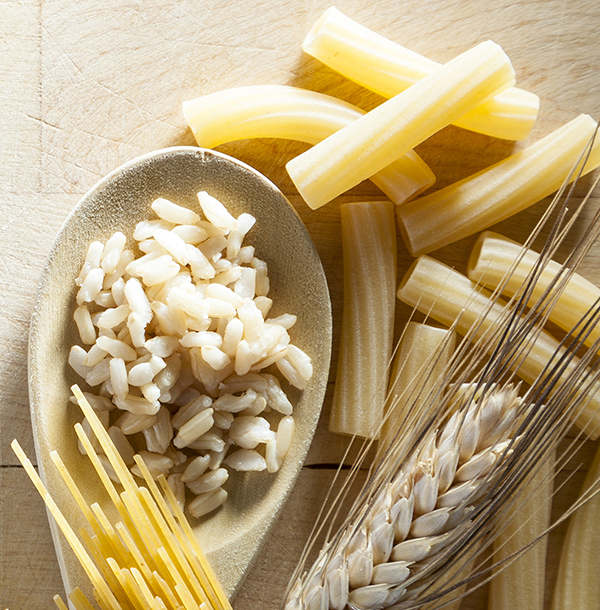 Here, you'll find the rice and pasta brands you know and love, now as part of the Riviana family. Only one obvious change. Each brand will have a new parent name on the package. But behind the scenes, your favorite brands will share a worldwide network of raw material sourcing, world-class research and development centers, leading-edge technology and product innovations — all to make sure the future tastes great. From all of us at Riviana, we look forward to serving you! Visit the Riviana Foods Inc. website.